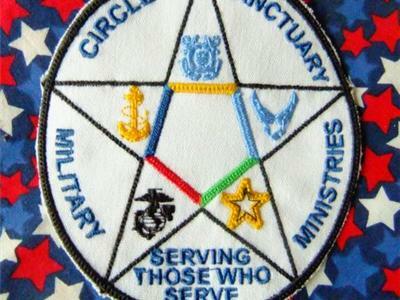 8PM CST- Circle's Pagan Warrior Radio ~a show for military pagans, supporters, friends and family. 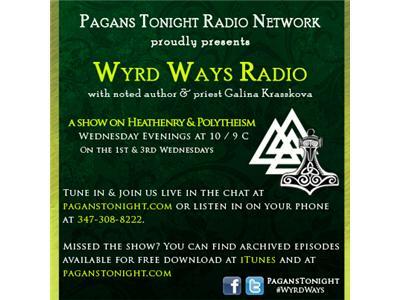 Join us tonight as we welcome Spring with a Spring Equinox ritual! We'll celebrate the growing strength of the Sun, the blooming of Spring flowers, etc.